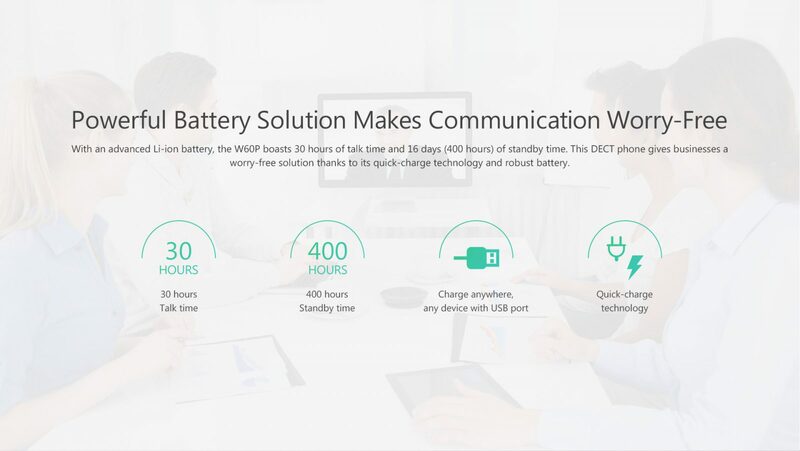 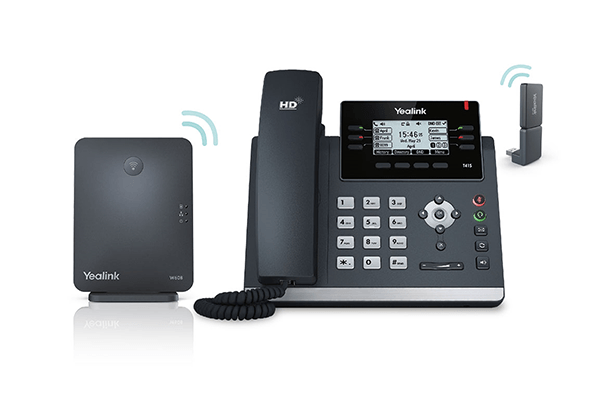 Yealink W60P, being a high-performance SIP cordless phone system, is the ideal solution for small and medium-sized businesses. 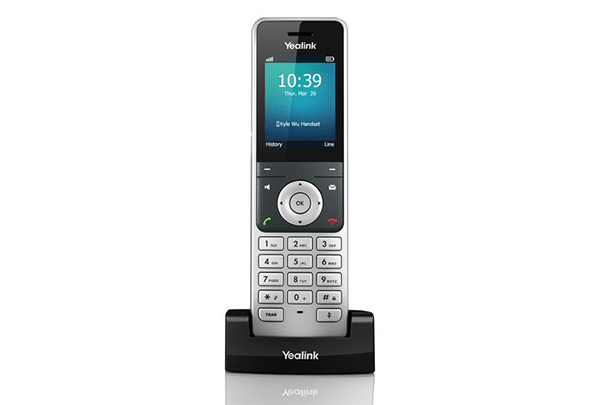 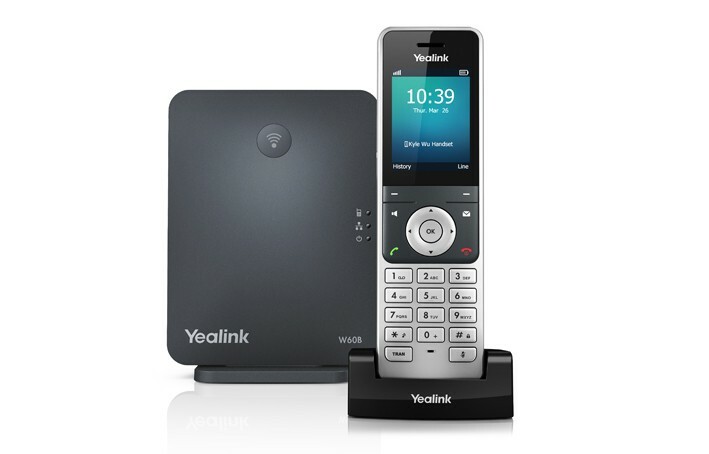 Paring with up to a total of 8 Yealink W52H/W56H DECT handsets, it allows you to enjoy superb mobility and efficient flexibility immediately as well as significantly eliminates additional wiring troubles and charges. 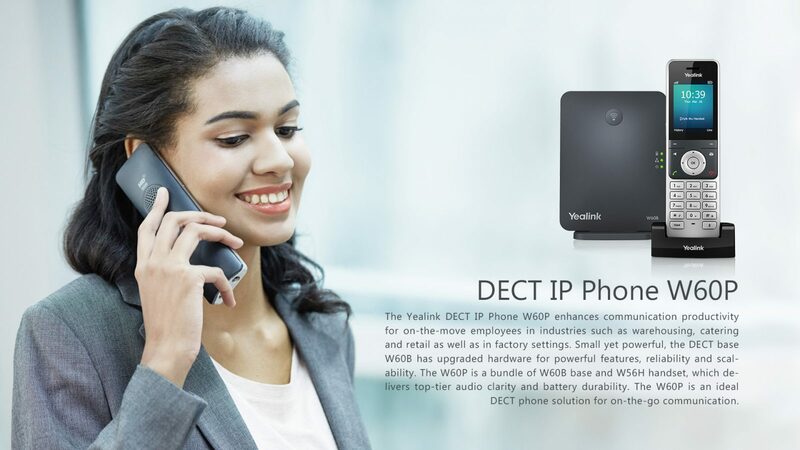 To provide a better and higher performance, this DECT IP phone not only supports up to 8 VoIP accounts and 8 concurrent calls but also speeds up its startup and signal connection, slashes its upgrade downtime as well. 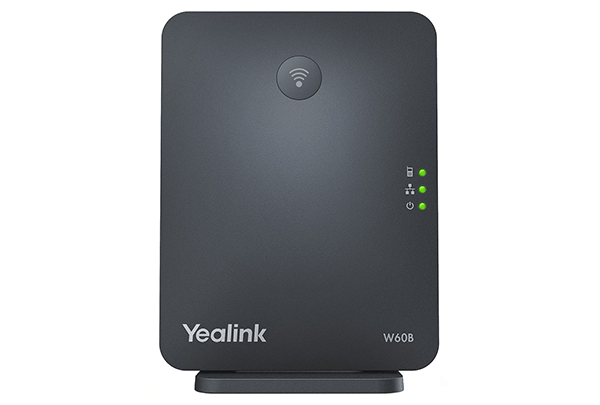 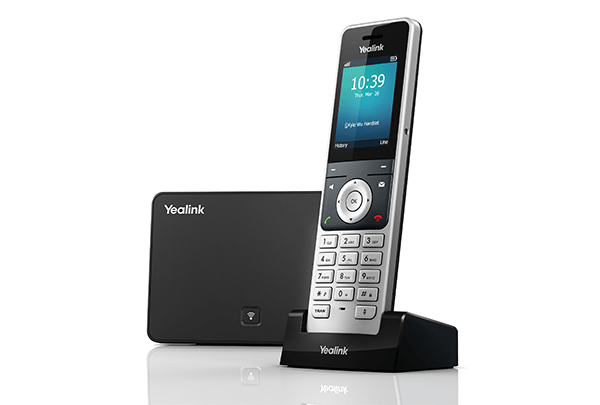 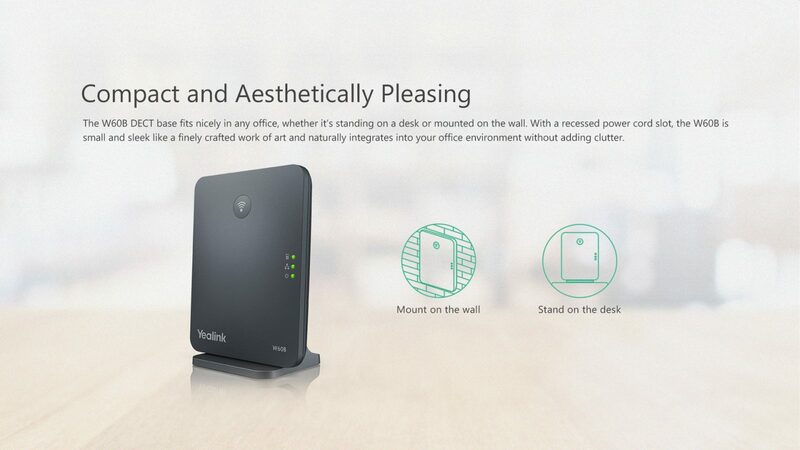 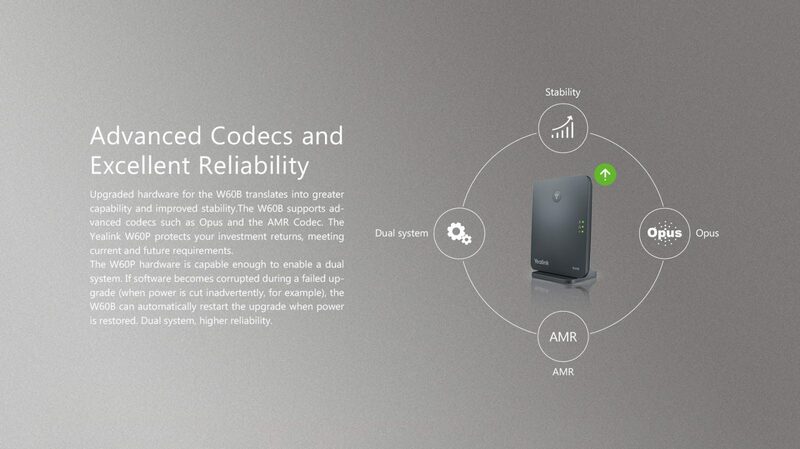 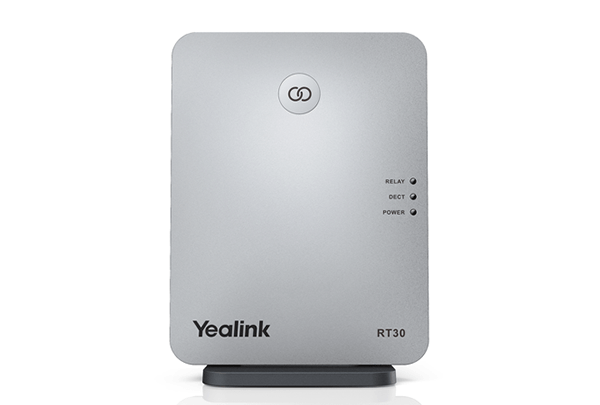 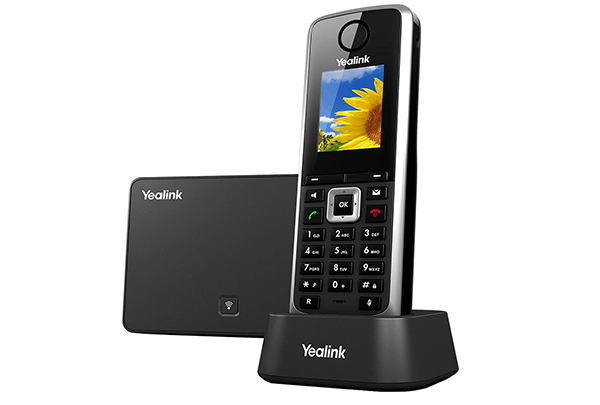 Yealink DECT technology is based on CAT-iq2.0, which focuses on high quality Audio VoIP (wideband), as well as low bit – rate data applications. 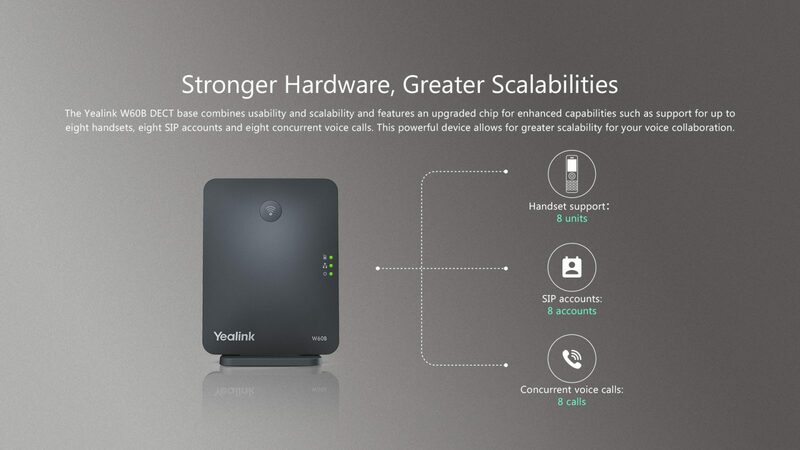 But we are not compatible with any third-party DECT devices (base station, handset, etc. ).